BSW brokered a deal between WinStar Farm’s Lisa Troutt and Starlight Racing for the 50 percent purchase of G3 Winner Eskenformoney. 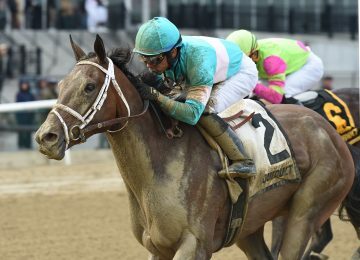 A half interest in StarLadies Racing’s graded stakes winner Eskenformoney has been sold to Lisa Troutt of WinStar Farm. 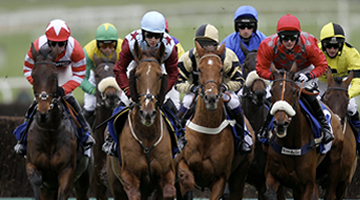 The partnership will campaign the 5-year-old mare for the 2017 racing season. Eskenformoney, a dark bay daughter of Eskendereya, has won four of her 20 starts and has earned $407,316. 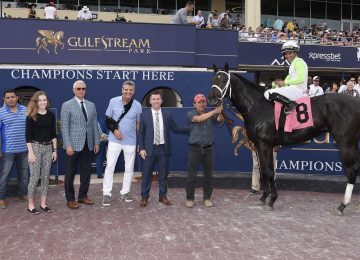 After knocking on the door against graded stakes competition, she had a breakthrough victory in the Rampart Stakes (G3) Dec. 17 at Gulfstream Park. She will remain in the Todd Pletcher barn and will continue to carry the StarLadies Racing silks on the track. The deal was brokered by Bradley Weisbord of BSW Bloodstock. 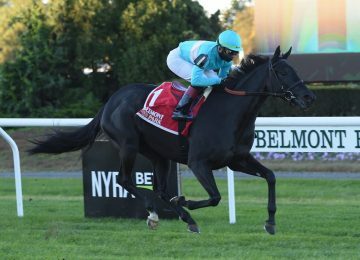 Eskenformoney was part of the inaugural crop for StarLadies Racing and became its first graded stakes winner. 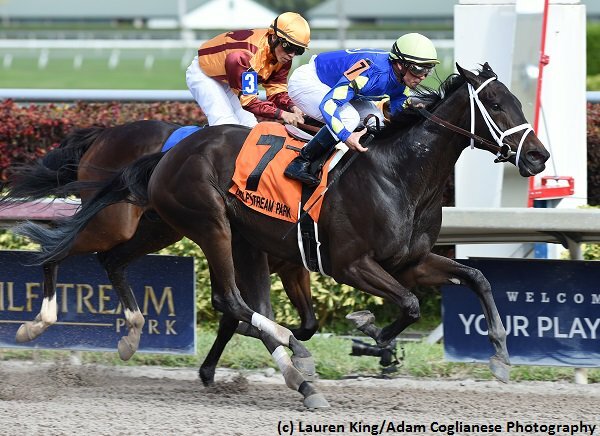 She is pointing to the Royal Delta Stakes (G2) Feb. 18 at Gulfstream for her next start. Bred in Kentucky by Ramspring Farm out of the winning Not For Love mare But for Money, Starlight purchased Eskenformoney for $225,000 at the 2013 Keeneland September yearling sale out of the Taylor Made Sales consignment.